In Israel. 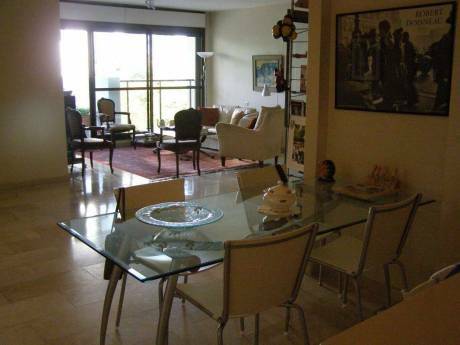 A 4 bedroom house with a big garden and private parking in a Moshav Azaria/Beit hashmonai. Easy access to all main highways (Rd 1, 6 & 431) 25 Min from Jerusalem, 20 Min from Tel Aviv and 15 Min from the nearest Beach. I am a Music & Copyright lawyer who is also an amateur Jazz Guitarist. I am planning to travel to London for a 3-4 weeks jazz workshop. The dates are up to me but It needs be sometimes Between the July - Sep courts recession in Israel. I am traveling on my own (might have 1 additional person to accompany me (slim chances though..). I am a clean and a tidy person, not loud, low maintenance, very friendly and I will probably spend most of my time at the workshop. 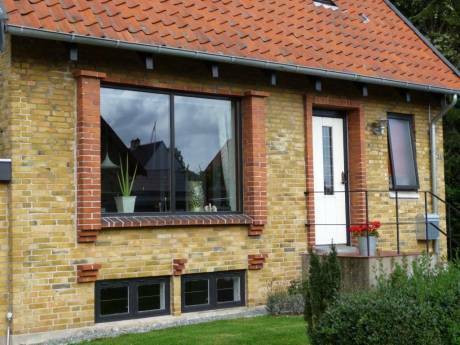 The house is in the country side. open spaces of green. 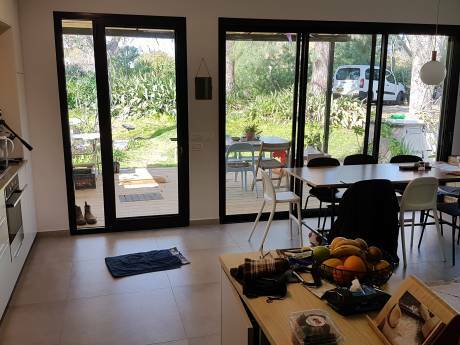 View to the mountains of Jerusalem, the best location for anybody who wants to travel Israel in the summer, go out day & night but at the end to get away from the Noise, and the Humidity of Tel-Aviv to a private house, quiet and the clean air of the Countryside. Surrounded by small villages and Kibuzim (the nearest adjacent is Gezer) minutes from main highways to North, South, West and East of Israel. 15 Min from Palmachim beach, 10 Min from shopping center of Modiin Outskirts.